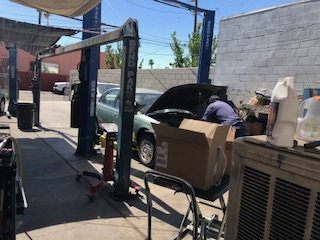 This established full-service auto repair center located in SW riverside county has over a 4 star yelp rating due to their honest and professional service. They are a California star test & repair station with both a bar97 and dad smog machine and average 225 smog tests per month. 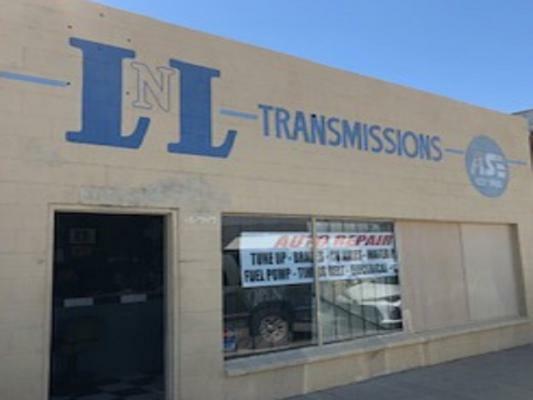 In business for 20 years, they perform general repairs, tune-ups, brakes, heating and ac and transmission system service, and engine and transmission replacements with state of the art equipment. The facility has four bays, each with a four-post lift. 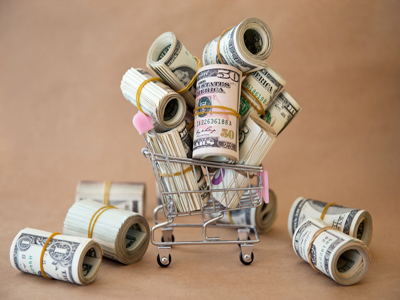 The company has an outstanding website with great graphics and a video that provides online offers. The have two long-term commercial customers. The company operates on all data software. All work is guaranteed with minimal comebacks and 75% of their business is repeat and referral. Upside includes opening on Saturday, doing some sales & marketing - seller does none. 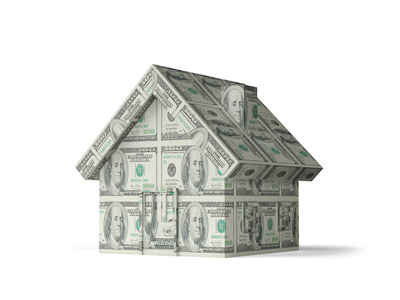 Pre-approved for SBA financing. 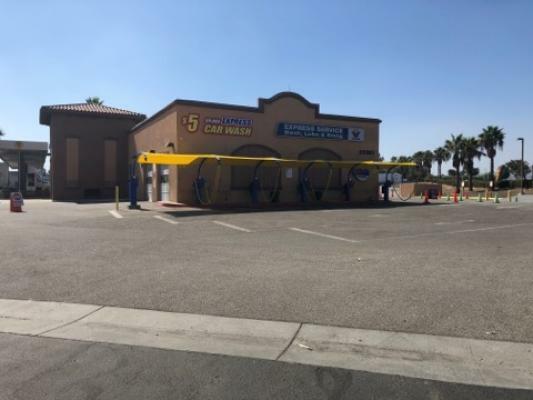 The listing # 243876 Full-Service Auto Repair Center With Smog - Riverside County below is currently OFF THE MARKET due to that it is either in escrow at this time or has recently been sold. 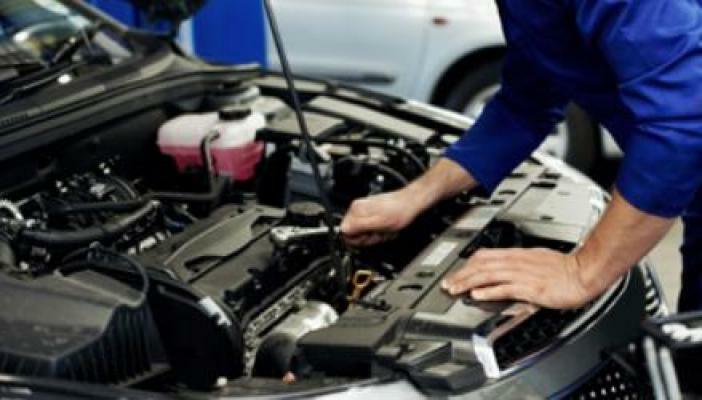 For more businesses for sale that are like this Full-Service Auto Repair Center With Smog in Riverside County please see a sample of BizBen active listings below and links to all similar listings on BizBen.com.